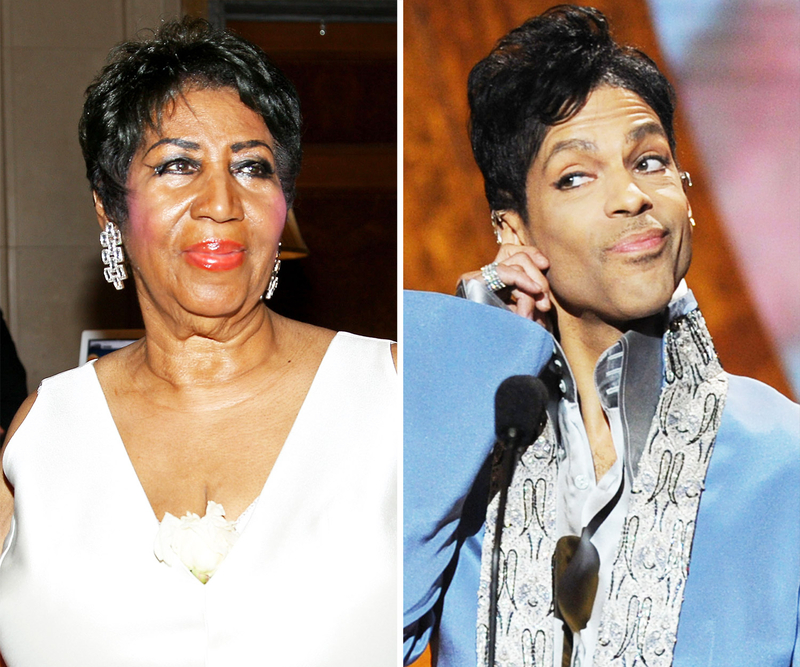 Aretha Franklin speculated live on MSNBC on Thursday, April 21, that Prince could have died from the Zika virus. The songstress made the comment while talking about the late icon’s unexpected death with Brian Williams. The Zika virus, which is spread by Aedes aegypti mosquitoes, triggered a global health emergency this year. According to the Centers for Disease Control and Prevention, “the most common symptoms of Zika are fever, rash, joint pain and conjunctivitis (red eyes).” The CDC notes that people “very rarely die of Zika” or get sick enough to go to the hospital. As previously reported by Us Weekly, the legendary “Purple Rain” singer-songwriter died at the age of 57. He reportedly had been battling the flu in recent weeks, and was briefly taken to a hospital in Illinois for treatment on April 15. However, a cause of death has not yet been revealed. "It is with profound sadness that I am confirming that the legendary, iconic performer, Prince Rogers Nelson, has died at his Paisley Park residence this morning at the age of 57," his U.K. rep, Anna Meacham, confirmed to Us Weekly in a statement. "There are no further details as to the cause of death at this time." His publicist, Yvette Noel-Schure, also confirmed the news.